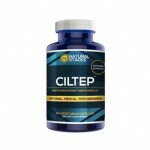 The name of this product truly says it all – it’s a supplement designed for men aged 70 and above. The creator of Wellman 70+, VitaBiotics, is a very popular British supplement company that has been manufacturing health related products for over 4 decades. They mission is simple – to transform scientific discoveries into the form of advancements and supplements that can help better lifestyles. Wellman 70+ is pretty straight forward meaning it doesn’t have any claims that will make your eyes widen in amazement nor does it have a formula that will make you scratch your head in confusion. It aims to improve your health in 3 different ways – by boosting the immune system, improving vision and enhancing cognitive function. Does Wellman 70+ contain the right effective ingredients to really fulfill what it has promised us? Hold on to your seats and keep on reading. We would totally understand if you feel lazy to go through this product’s entire supplement facts label. Besides, there are over 30 ingredients packed in there, which is arguably not the best thing to do when it comes to supplements. It’s like trying to fit in too many people in an elevator – you keep trying until the machine beeps before someone just has to get out. And the rest of you are squished inside, unable to move or feel comfortable. No thanks, right? Same issue here. 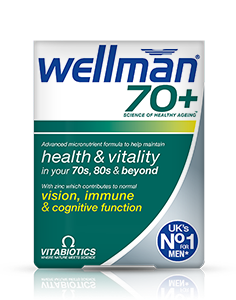 We understand that Wellman 70+ wants to include absolutely every single vitamin out there in attempt to ensure that you’re getting everything you need, but isn’t this meant to be an immune and cognitive function booster? 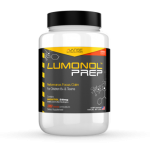 There are ingredients out there that have proven to be very potent and can get the job done when taken at extremely low doses. Noopept, for instance, is a dipeptide created around 50 years ago in Russia. 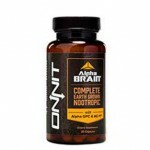 It has been shown to improve memory formation and recall by supporting the creation of new brain cells and keeping the old ones working properly. 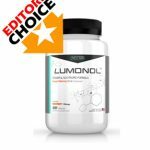 Our Editors’ favorite product, Lumonol Wisdom, contains Noopept amongst another 8 potentially life-changing ingredients. VitaBiotics claims that Wellman 70+ has no known side effects. 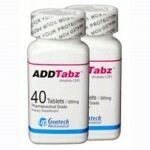 This makes sense since the formula is quite mild and contains no types of drugs. If you currently have a disease and/or have to take medication for a health-related issue then you should definitely check with your doctor to see if it’s okay to take Wellman 70+. 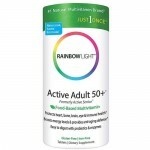 If you’re ready to make an online purchase of Wellman 70+ then head over to VitaBiotics.com for $13.48 a box (or 9.50 pounds). 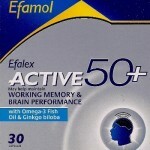 Another option is to get it from Amazon.com, but those are sold for $24.09 per box. If you’re in the UK then the company does offer free shipping but that is unfortunately not the case for us American folks. 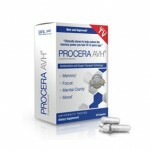 Whether you’re 21 and trying to finish your Bachelor’s degree with perfect grades or 72 trying to get by the day feeling rejuvenated and energized, a cognitive boosting product can be of service. 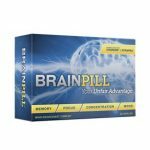 The problem is, despite the immense advancements that we have in the world of science, technology and pharmaceuticals, it remains to be quite challenging to find an effective and well-engineered brain-boosting supplement specifically designed for seniors. Wellman 70+ made a really good first impression and even after going through its formula we don’t feel the need to criticize the product. However, it is plainly disappointing to see how at the end of the day, Wellman 70+ is just like all the other senior supplements out there ­– nothing but a multi-vitamin with impressive claims plastered across the bottle label. 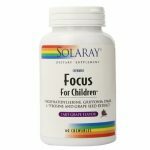 The formula consists of over 30 different vitamins, which if were to remain completely upfront about, simply will not boost your focus, memory and learning skills significantly. Aren’t you tired of feeling tired all the time? 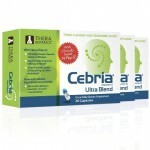 Aren’t you sick of experiencing aching joints and low energy levels throughout the day? 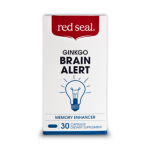 Aren’t you getting frustrated with how bad your memory is getting? Don’t you feel bad at how much you have to rely on your kids just to get through laundry? These things are stopping you from going on that vacation you’ve been planning with your wife or learning those dance lessons that you’ve marked on your calendar. But it doesn’t have to be this way. 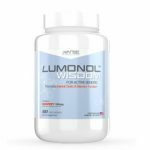 We, like many other seniors, feel remarkably lucky to have found Lumonol Wisdom –perhaps the only supplement out there with a breakthrough formula capable of boosting energy, providing mental clarity, improving focus and enhancing memory. Wisdom makes many feel like age is nothing but a number. Get the same experience. Read our review of Wisdom here and get yourself a bottle as soon as you can!